Animal Magic – start your OWN animal gallery in 2013 – Alison Fennell Art has become The Pottering Artist – please join me at www.thepotteringartist.com today! Appealing and whimsical animal art adds a certain natural essence to any space you wish to transform. 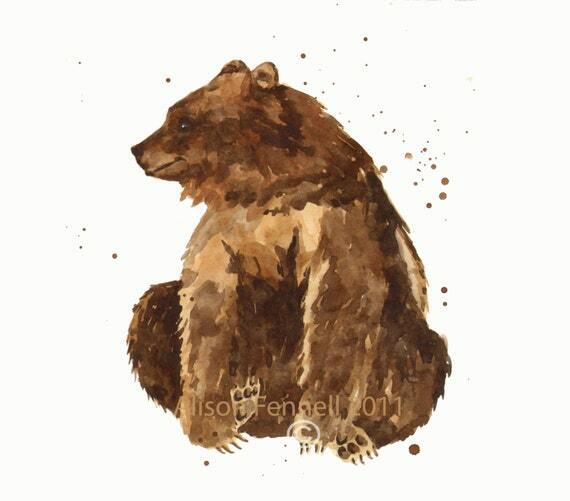 Select your favourite animals from my unique menagerie of over 150 watercolour animals! If you love nature in all her glorious forms I have a large selection of animal watercolours that I have painted over the last 3 years. Prior to that I had never painted an animal as I found them too challenging but a lady asked me to paint her dog – I tried it and the rest is history. Since that day in 2010 I have painted animals around the world, revelling in their colourful fur and feathers and their endlessly enchanting expressions and mannerisms. 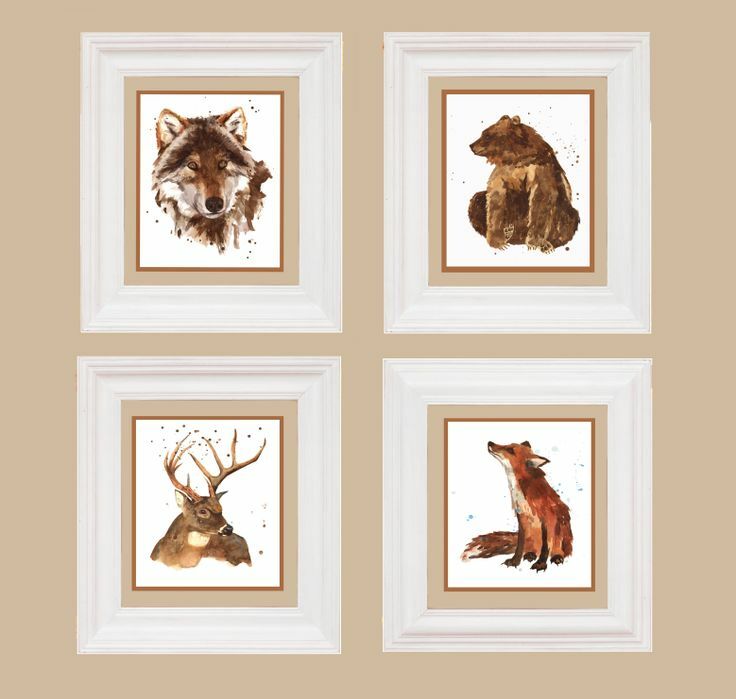 Create a glorious gallery of foxes if you love the woodland feel or maybe create an inspirational and liberating seashore feel in your bathroom or hall with a nautical selection of seahorses, crabs and starfish. Take yourself to the shoreline every time you pass this nautical animal collection of prints. Just lately I have discovered geese and hens and love their assertive fussy attitude. They would look great as a rustic kitchen accent and be a great conversation piece for when the girls come round for coffee. A dandy looking hen – stunning kitchen decor guaranteed to raise a smile! “But I don’t have much wall space! I hear you cry. Don’t worry – my collectors have long told me they would like animal throw pillows and scatter cushions so here is my current selection – plump one up and get cosy with a fox or baby elephant – these are gorgeous and double sided pillows and you can buy them with or without a faux-down insert – enjoy looking here. 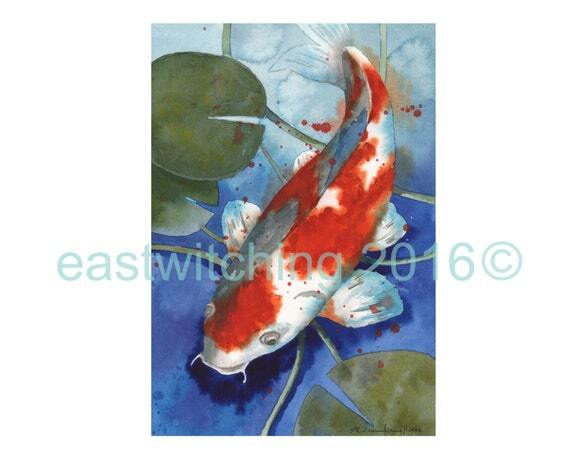 So – come over now and get your animal art collection started – I am here at Eastwitching ready to help. Wow Milka – your photography is sublime – tremendous. I love the moon hanging in the daytime sky and the lemons and roses and many others. Well done to you – really beautiful they are. I’m just flying by quickly, I’ll be back to browse more later but wanted to say your work is just beautiful!! Well thanks so much! I am glad my animals resonate with you! Previous Previous post: Haystackers at the ready! Game 6 Is Up!